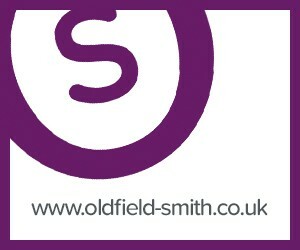 Oldfield Smith & Co offer a full range of services, with the knowledge and experience to deliver real world solutions to your property needs, however complex or unusual. Talk to us in confidence and let us show you how we can help. Initial consultations are free of charge and without obligation. 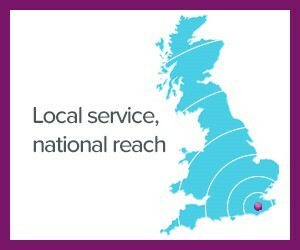 In the meantime, to find out more about what we do, use the menu to the right to explore our range of services. Thank you for arranging this letting. We particularly appreciate your input, which was perhaps the only reason the transaction was completed.